As a copywriter, I’ve tried a number of different tools to help improve my writing over the years. In this blog I will share some great (free!) resources which I’ve found useful. This is by no means an exhaustive list; there are tonnes of free and paid tools out there. These are just a few which I have tried and can quite happily recommend. Quora, for those who have yet to discover it, is a question and answer site. It’s basically the thinking man/woman’s Yahoo Answers. The appeal of Quora is that users often raise interesting questions (and inevitably some pretty stupid ones too, but try to ignore those). This gives you a great insight into the kinds of questions people want answering, providing some useful starting points for blog posts. Google Trends shows you what the world is currently searching for. Familiarising yourself with the information people are seeking helps you to produce content that people want to read. Twitter is one of my go-to resources. I’m always looking for interesting accounts to follow which give me insight into relevant areas of interest for the brightfive blog. You can glean plenty of information from Facebook and LinkedIn too. Pay attention to what articles, hashtags and topics are trending. Many bloggers and copywriters swear by a number of digital tools for organising their ideas (Evernote in particular, seems to have a broad appeal). I however can’t honestly recommend any, I have tried a few and have each time ended up forgetting to use them. It doesn’t suit the way I work – but it might suit you, so by all means try it out. I’ve created a spreadsheet (or as we call it The Blogendar) to keep track of which blogs I’m currently working on and any ideas for future blogs. I use Google Docs to write up my blogs. It’s Cloud based meaning I won’t lose my work and I can access it anywhere I have an internet connection. Most importantly, Google Docs allows me to work collaboratively. I like to get input from my colleagues and I find the Comments feature is a great way to their feedback. I’ve said it before and I’ll bloody well say it again, editing is important. If I were to post my first draft of anything, it would be pants. It would be rambling, typo-ridden,and with the sentences so lengthy they’d bore James Joyce to sleep. Editing is crucial and this is the part of your writing process where you would no doubt benefit from the help of some handy tools. Widely regarded the most reliable online dictionary and thesaurus. If in doubt, always look it up. PEC have various free guides including several grammar how to’s and the brilliant ‘how to write plain English’ PDF. As one would expect, the guides are mercifully clear and easy to understand. Copy & Paste your work into Drivel Defence and it will flag up any over-long sentences, unnecessary words or linguistic clichés. Ok, so this isn’t free, but if you’re using a PC chances are you already have Word. If so, you can enable Word’s Readability Statistics. 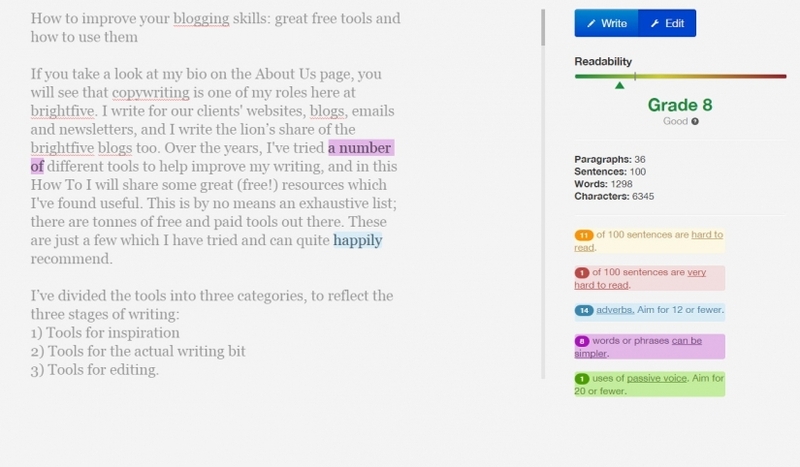 Word will analyse your text and give it a Flesch–Kincaid readability score. The higher the score (out of 100) the more readable your text. Here’s a step-through guide to enabling Readability. I’m a little late to the party here, but I’ve only just discovered Hemingway and, so far at least, it’s rather good. Copy & Paste your text into Hemingway and it will flag up long sentences, errors, and other grammar no-no’s including use of passive tense, over-complicated words and phrases, and overuse of adverbs. It’s similar to Drivel Defence, but more user-friendly. I prefer Hemingway’s cleaner layout and simpler editing capabilities. Tools like Hemingway are the best solution when you do not have the time, manpower or budget to employ a human proofreader. They can also be used to supplement the human eye, but they will never do as good a job. So be aware and really mull over what the programs suggest. Without the human ability to pick up on the more subtle points of English language, they sometimes will suggest complete nonsense. 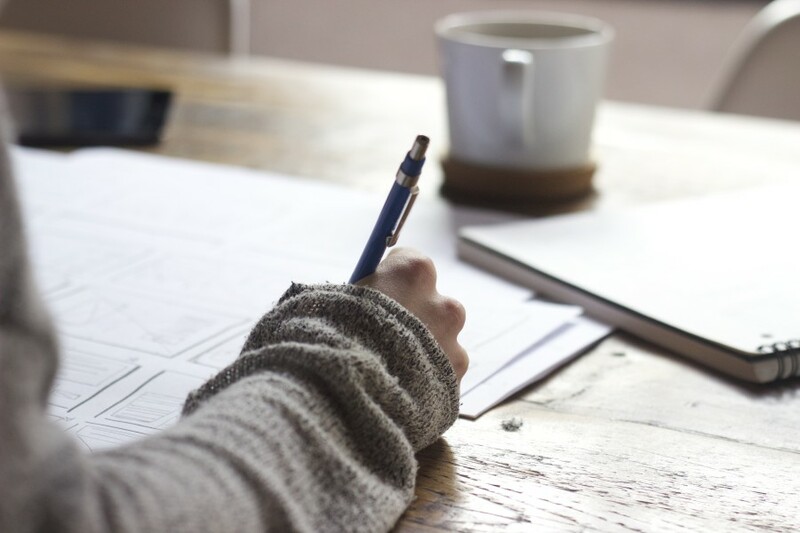 Use these tools help you to look critically about your writing; don’t follow their advice to a T.
If you’re writing something from you – be it a blog, article or website copy – allow your voice to come through. I find these tools helpful, but I quite frequently chose to ignore their suggestions, as they tend to be a bit over-zealous! 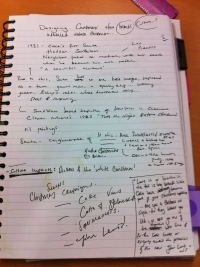 My writing style is sometimes wordy and I like adverbs- they add colour and character to my copy. Editing tools tend to hate these traits, but in many instances I chose not to listen. I want my writing to reflect my personality. If we all slavishly followed their suggestions everyone’s copy would sound the same and how dull would that be? If you’re using Word’s Readability statistics, don’t obsess too much about having the ‘ideal’ 90-100 score. This score means that your work should be comprehensible to the average 11 year old. So, unless you are writing for 11 year olds, this should only be something to aim towards, not a rigid rule to follow. I aim to produce copy which is easily comprehensible; I don’t want it to be a chore. I am not, however, going to cull every complex sentence, unusual word or instance of descriptive or metaphorical language. My (adult) readers will still understand it and I believe the writing is all the richer for it. You can edit, edit, edit, you can have three colleagues check and recheck your work and you can still end up with a typo. Nothing is ever really finished. You will always find something you could improve upon, so at some point, you just have to accept that what you’ve written is good enough. Do your best to eliminate mistakes, but don’t wait for perfection. You’ll never publish anything that way. This blog originally appeared on brightfive.com and has been republished with permission.